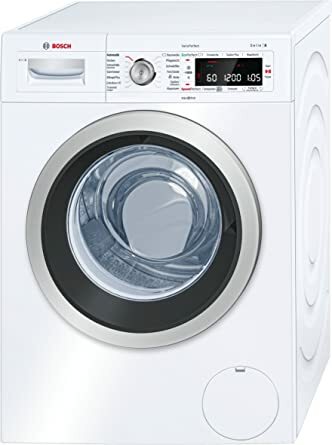 alaTest has collected and analyzed 10 reviews of Indesit BIWMIL71252 Integrated 7Kg Washing Machine with 1200 rpm - A++ Rated. The average rating for this product is 5.0/5, compared to an average rating of 4.6/5 for other products in the same category for all reviews. On average, users rate this product 100/100. "Always had indesit washing machines because of the reliability and longlife"
"Really pleased with Indesit washing machine. Easy to use. Lots of different programs to choose from. Very quiet & great economy wise. I would definitely buy this make again." 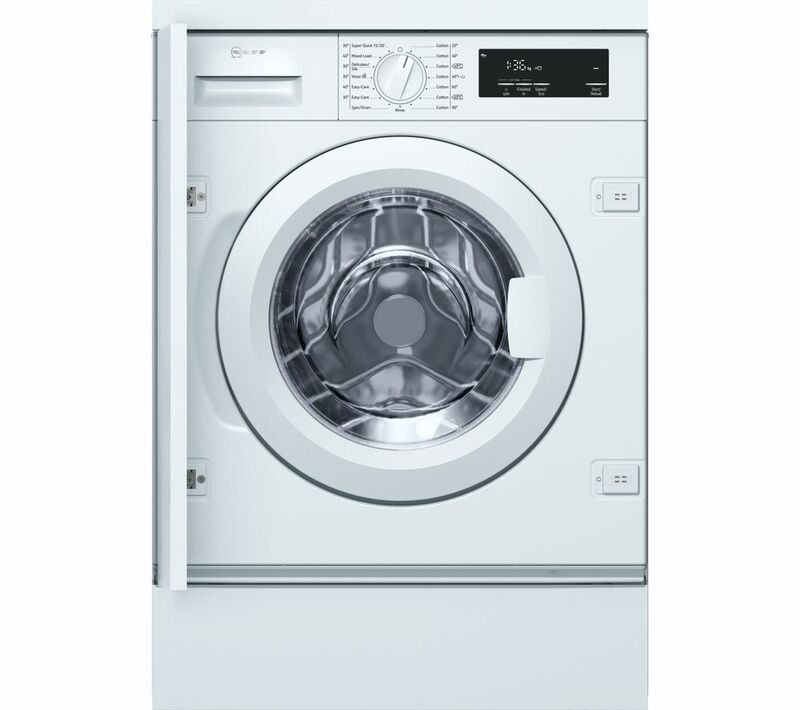 "It has a great quick wash setting and is really quiet when spinning. " "Bought to replace my old Indesit washer dryer - love the new design. Installation wise was perfectly easy. I do recommend this appliance." "Easy control settings and good sized load capacity for the price"